Have a meaningful staycation as family fun activities await you from Thursday to Sunday at Makati Diamond Residences! Swim to your heart’s delight or visit the inflatable bounce area, duplo play table, arts and crafts room and join our cooking demo. Plus...Enjoy a 20% discount on the Easter Brunch Buffet at Alfred. 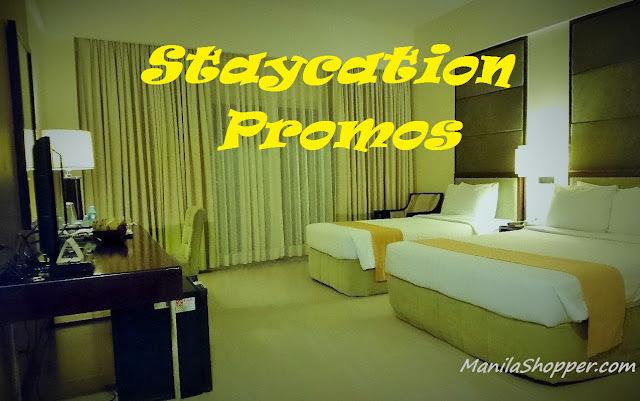 Room rate starts at P5,000 (room only) / P5,800 (with breakfast) net per night. HERE. Less time on the road. More time in the room and hotel. The perfect Family Easter Break is never too far away. 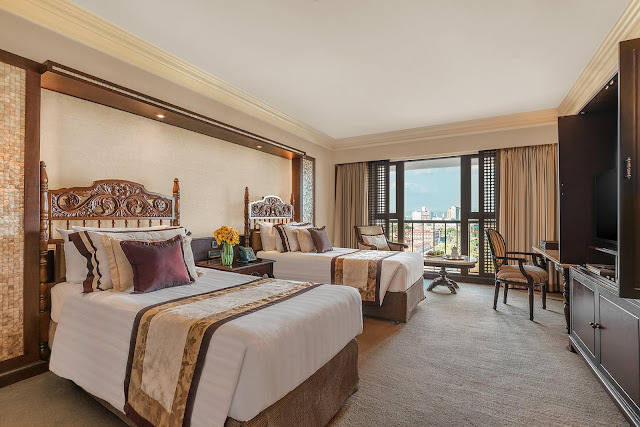 At Makati Shangri-La Hotel, spend longer quality time with your loved ones instead of traveling out of town. 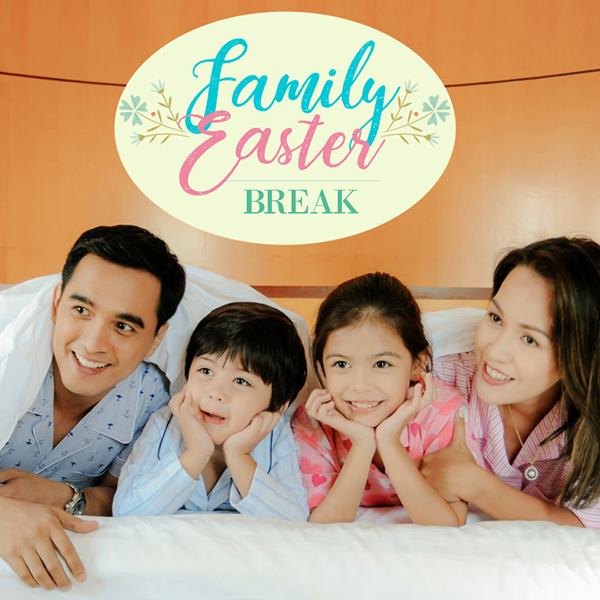 Enjoy our special Easter offers with room rates starting at P8,200++ per night inclusive of breakfast for two adults and 2 kids below 6 years old, 20% discount on Easter Sunday Family Fair tickets, access to Holy Week Fun Activities and a special Easter-themed welcome amenity! Booking and stay periodntil April 1, 2018.For inquiries or booking, please call them at (632) 813-8888 or email reservations.slm@shangri-la.com. Book the perfect Easter Staycation experience at The Manila Hotel with their Easter promo. 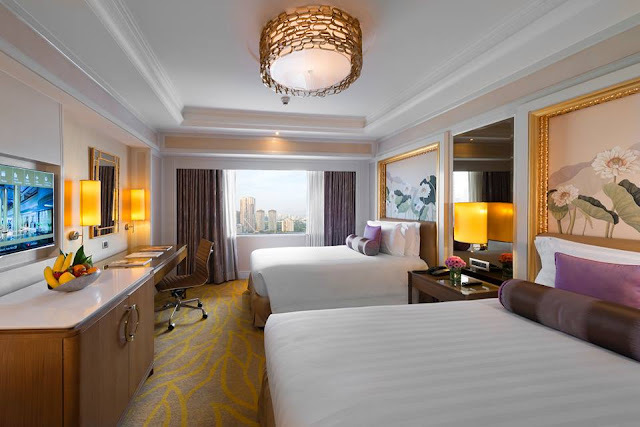 Enjoy our special Easter rate for a Superior Deluxe Room at P6,800 nett per room, per night, inclusive of breakfast buffet for two adults and two children ages four and below, complimentary use of the swimming pool and fitness center and two (2) complimentary tickets to our Eggs-plosion Easter Egg Hunt Party on 1 April. Booking period is until March 29, 2018 and stay period is from March 31 to April 1, 2018. The EGGS-PLOSION Easter Egg Hunt event on Sunday, April 1, 2018 from 2:00 pm to 6:00 pm at the Centennial Hall. There are hidden treasures waiting to be discovered. Exciting prizes are up for grabs from their sponsors (Toy Kingdom, Fun Ranch, Trampoline Park, Enchanted Kingdom, Yiippee, Big Scoop, Pascual Creamy Delight)! For inquiries and reservations, please call (632) 527 0011 ext 1175 to 1179 or send an email to resvn@themanilahotel.com. 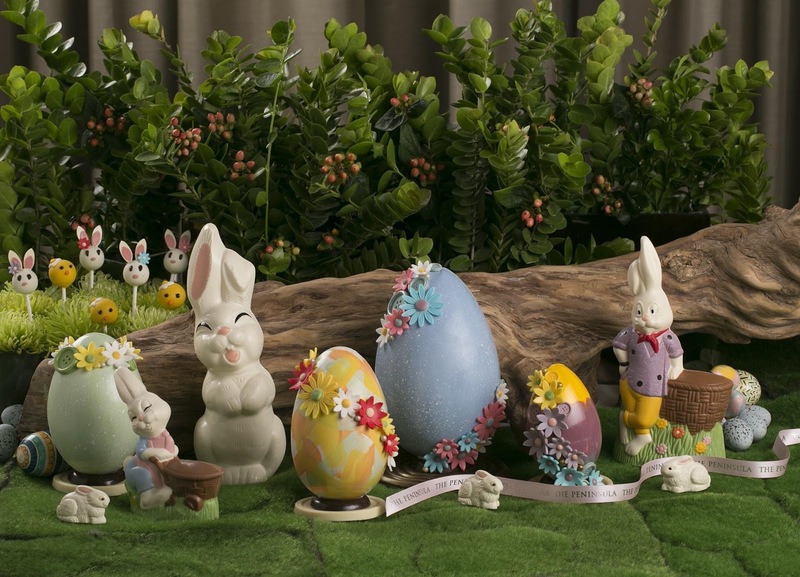 Few places in the city welcome children over Easter as warmly as The Peninsula Manila. This year, the hotel is offering the ideal getaway for the family with its Pen Days of Easter room package at P8500/night, inclusive of a stay in one of their well-appointed rooms or suites and a complimentary ticket to the Secret Easter Garden and Egg Hunt activity at the Rigodon Ballroom for children aged 6 years old and below. 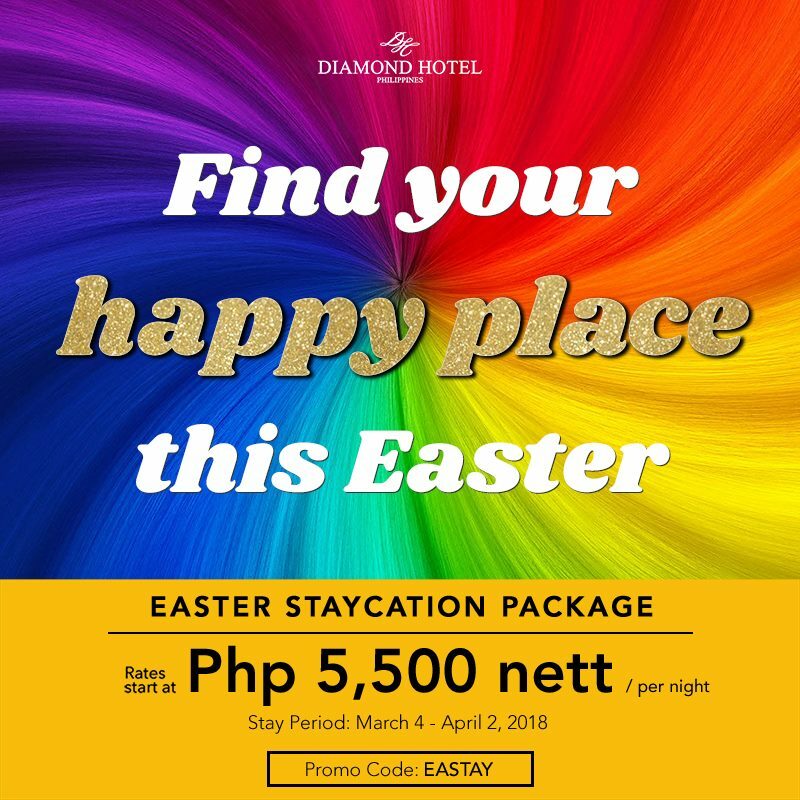 Valid for stays from March 31 to April 2, 2018. Check complete details and book HERE. 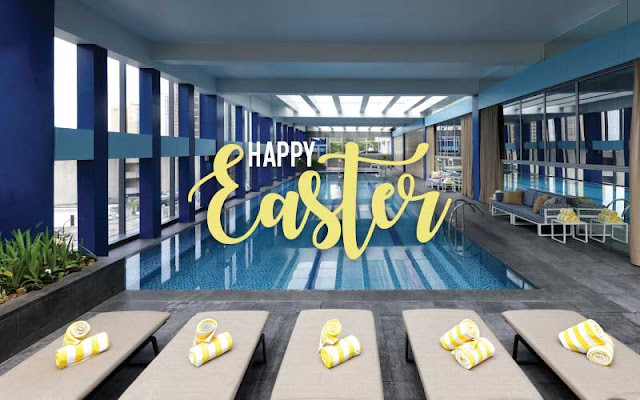 Spend the Easter holidays with family and experience an Extraordinary Easter-cation at Dusit Hotel Makati, with room rates starting at P5,500++ in a Dusit Room. Guests staying on March 31 to April 1, 2018 will get two (2) complimentary tickets to our Messy, Artsy Easter activity. For inquiries and reservations, call 238-8888. Dreaming of a holiday relaxation away from your responsibilities? New World Makati Hotel is the best place to celebrate. Starting at P6,000 you can enjoy the comfort of a 5-star hotel with a buffet breakfast for two, chocolate treats and an epic Heroes vs Villains party! Recharge this holiday season by booking HERE. It's all sunshine and rainbows with Diamond Hotel's Easter Staycation room package! 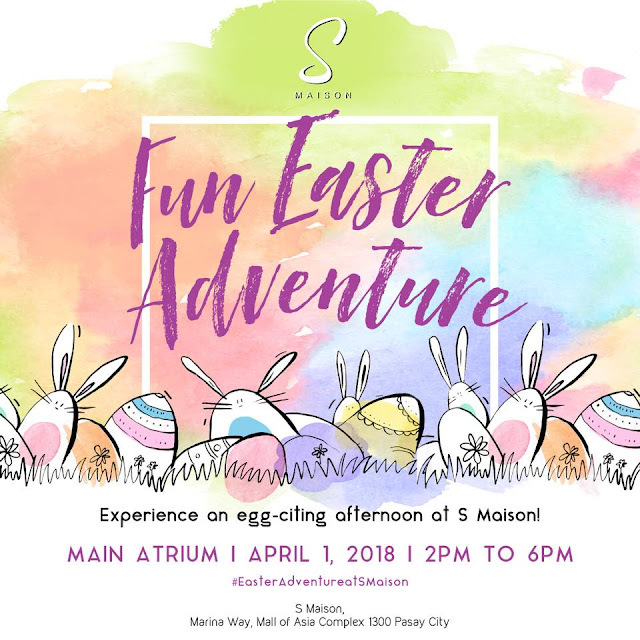 Share the joy of Easter with your family for a starting rate of Php5,500 nett, inclusive of buffet breakfast for 2, wi-fi access, 20% discount on dining, massage, and laundry services, 1 FREE TICKET to our Easter Event on April 1, 2018, and other perks that'll bring a smile to your face. Booking and Stay Period: until April 2, 2018. 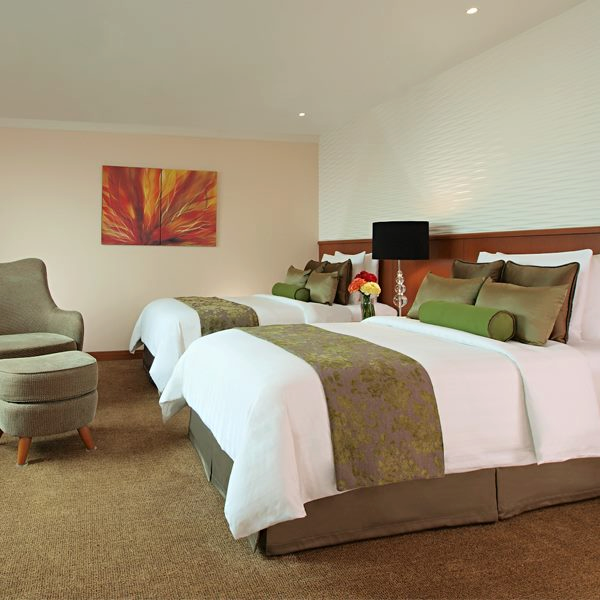 Visit www.diamondhotel.com/promotion for online reservations. You may also call (632) 528-3000 loc. 1140 or email reservations@diamondhotel.com. 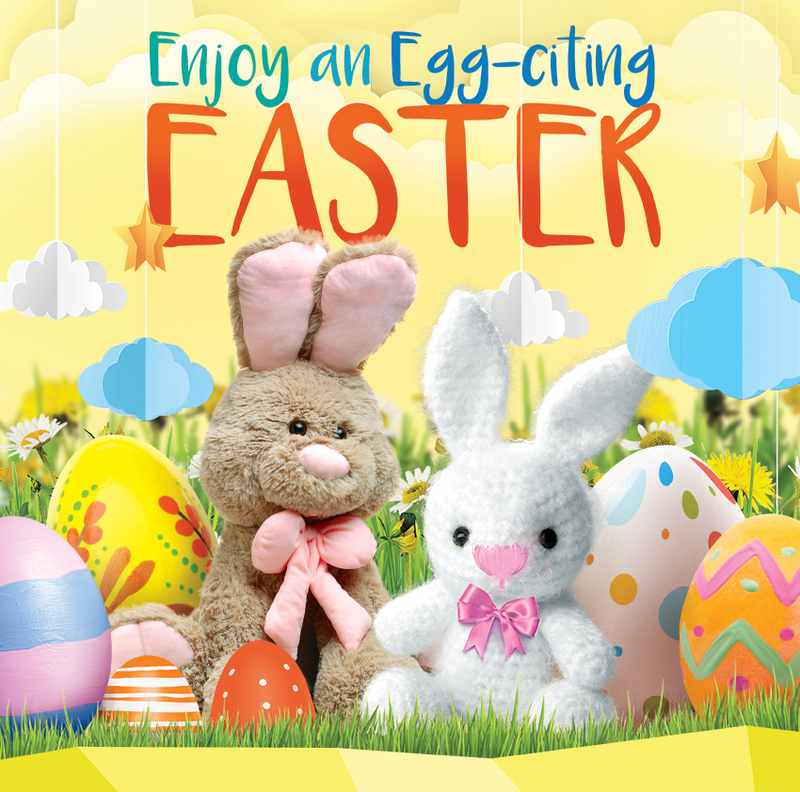 Have an EASTER EGGS-PERIENCE filled with fantastic family delights at EASTWOOD RICHMONDE HOTEL. From March 29-31, 2018, enjoy rates as low as P 3,999 nett which includes breakfast buffet for two, use of the gym and pool, and 15% discount on food & beverage orders at Eastwood Cafe+Bar and from Room Service. There's also a Special Easter Package which includes two tickets to the Easter Eggs-travaganza Kiddie Party. Check complete promo details HERE. Easter Egg Hunt & Brunch Buffet at Marriott Hotel Manila. This year, everyone is invited to indulge in the candy land themed celebration and a bounty of great food at Marriott Café! There would be a magic show, a visit from Mr. Bunny and a whole lot of goodies from their partners. What’s more is that kids get a chance to win buffet and bakery gift certificates from the hunt for the rainbow egg! April 1, Marriott Café Brunch Buffet: P2,800 nett and activities will happen at Garden Room 2. 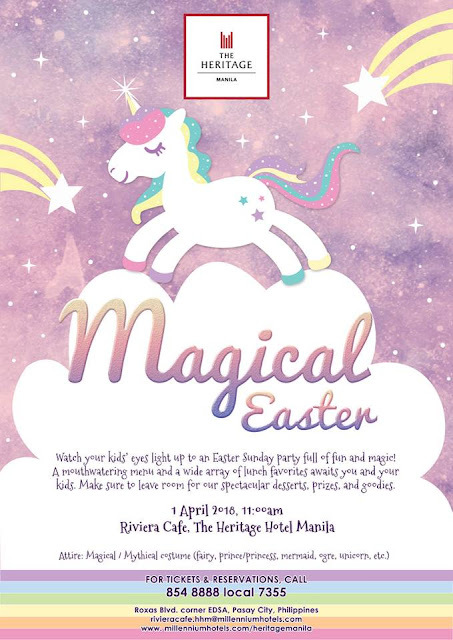 Watch your kids’ eyes light up to an Easter Sunday Party at Heritage Hotel Manila, full of fun and magic on 1 April 2018, 11:00am at The Heritage Hotel Manila! A mouthwatering menu and a wide array of lunch favorites await you and your kids. Make sure to leave room for our spectacular desserts, prizes, and goodies. Enjoy an egg-citing Easter with the many activities and treats perfect for the whole family in SM Malls nationwide. Make sure to bring your smartphones and that you have a stable internet connection to fully enjoy this egg-citing adventure. 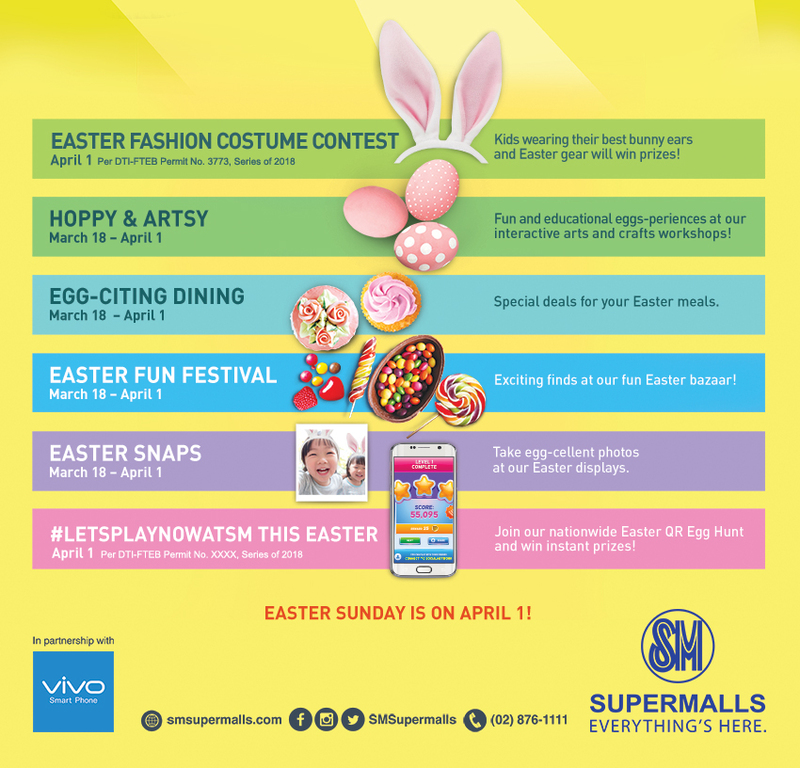 Visit your favorite SM Malls on Easter Sunday! 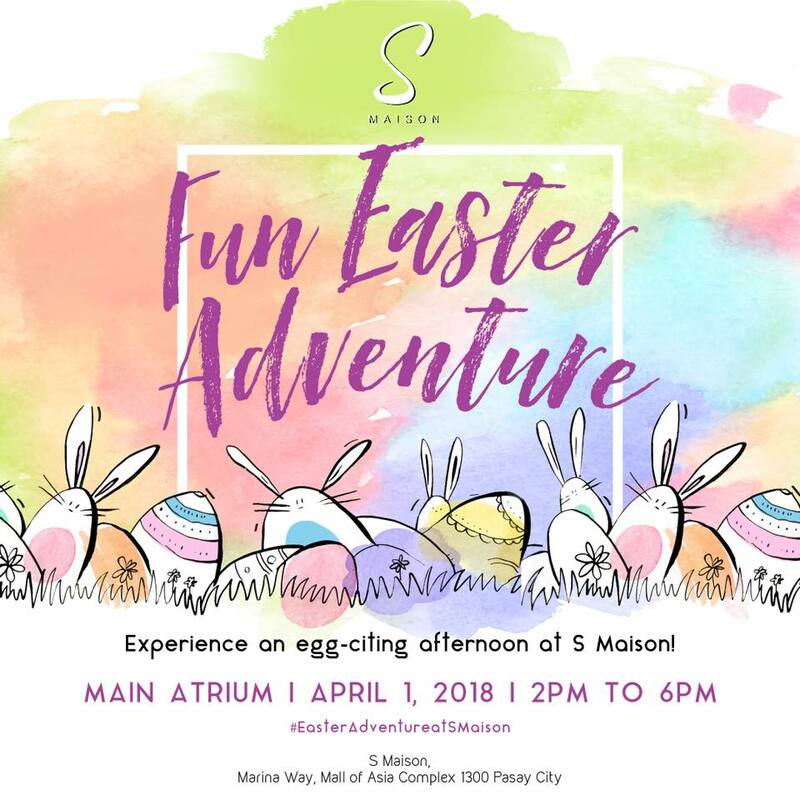 Experience an egg-citing afternoon at S Maison on April 1, 2018 at S Maison Main Atrium from 2PM to 6PM. 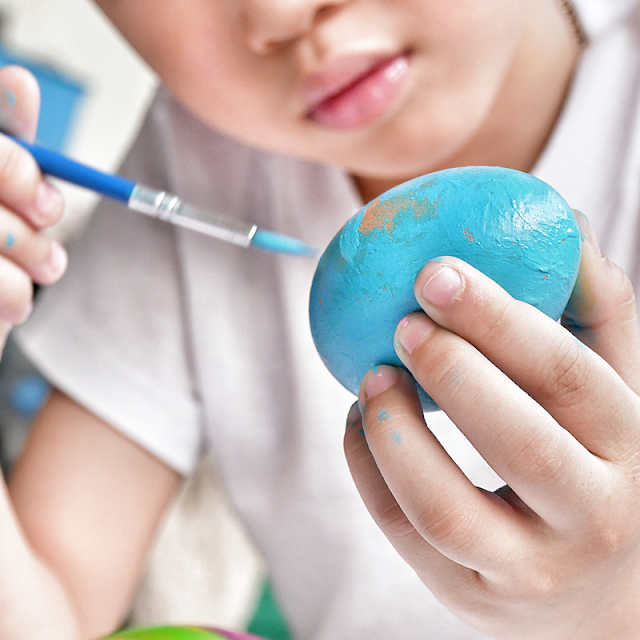 Enjoy fun and kid-friendly workshops: Easter Cookie Painting, Easter Egg Hunt, DIY Easter Bunny Bookmark and Easter Goodie Box that children will surely enjoy together with their families! One (1) kid is entitled to join for a minimum single or accumulated receipt purchase of P3,000 from any S Maison establishment. Present your receipt and get your event passport from March 24 - April 1 at S Maison! 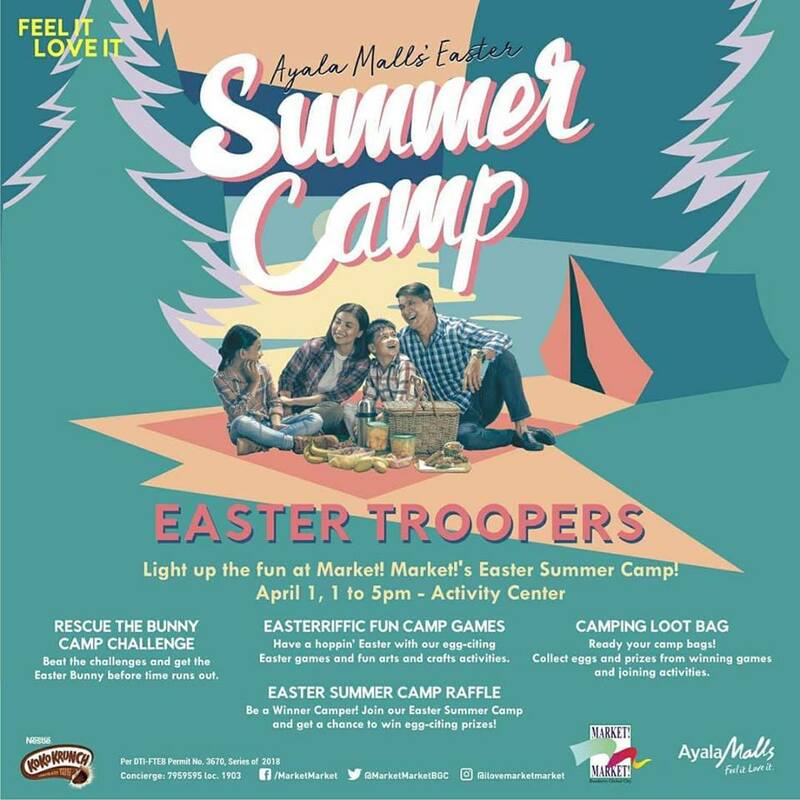 Be an Easter Trooper at our Summer Camp here at Market! Market! 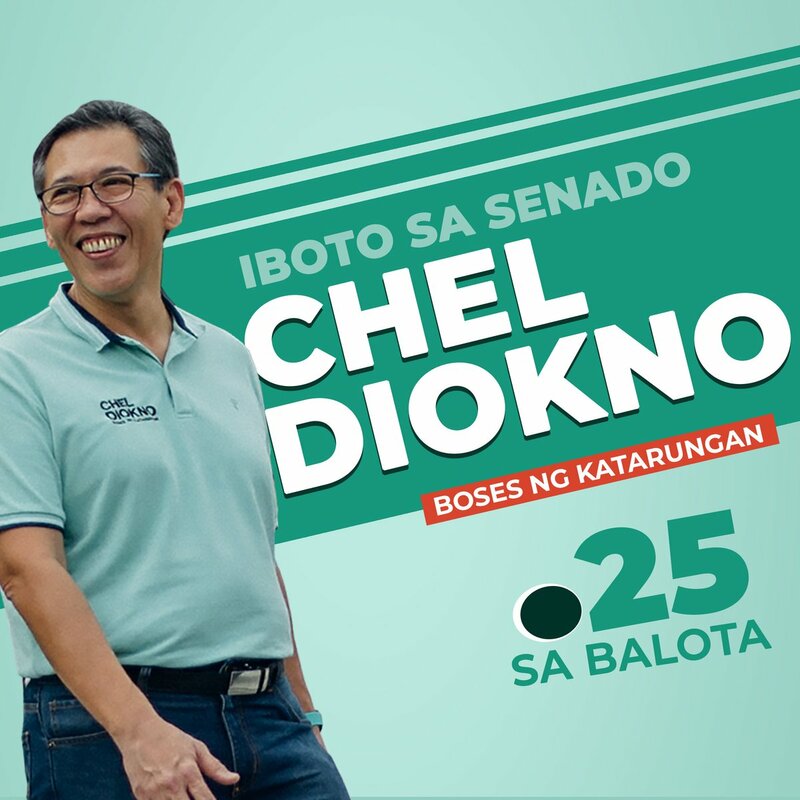 on April 1, 2018. Hop on the fun by joining the Rescue the Bunny Camp Challenge and Easterrific Fun Camp Games! They also have Camping Loot Bags and Summer Camp Raffle for the kids. 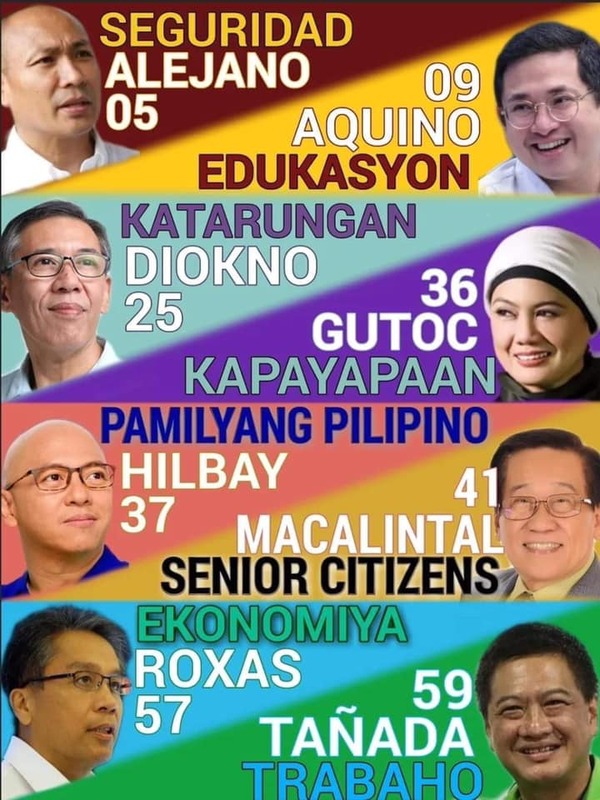 Egg-citing, right? So get ready to have a summer camp adventure here at the Activity Center on April 1, Easter Sunday, from 1-5PM! 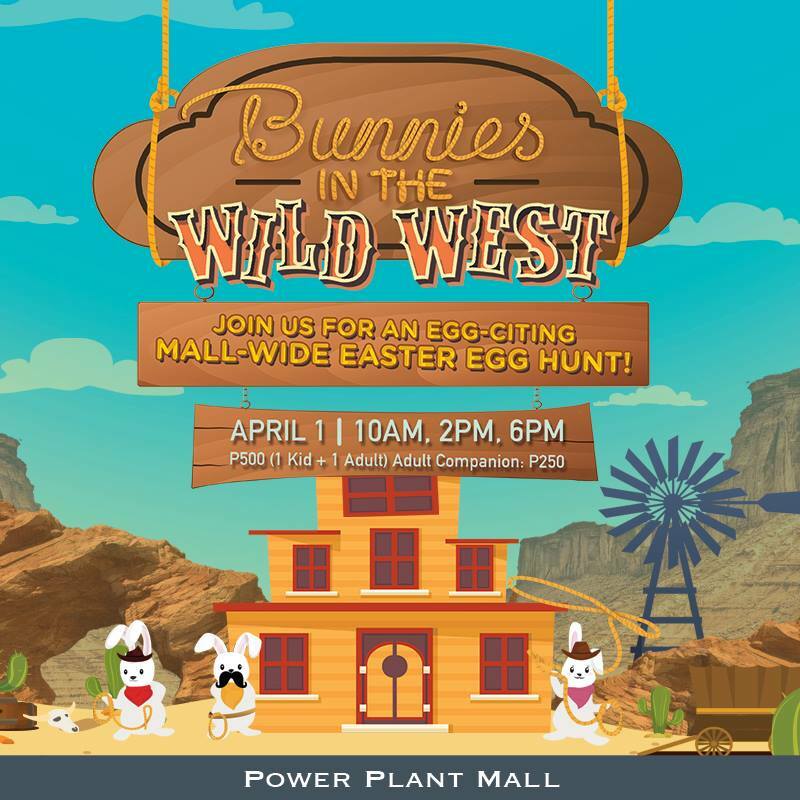 Join the rest of the town recruits for a fun-filled day at Power Plant Rockwell’s Wild West! Search for money bags around town and help Sheriff Fluff catch the bunny bandit. Paint your most colorful Easter egg, enjoy a balloon show, and gear up for a mall-wide Easter Egg Hunt all exclusive to ticket holders! So strap your riding boots on, saddle up, and get your tickets at the R1 Level Concierge (near Marks and Spencer). Limited tickets only! 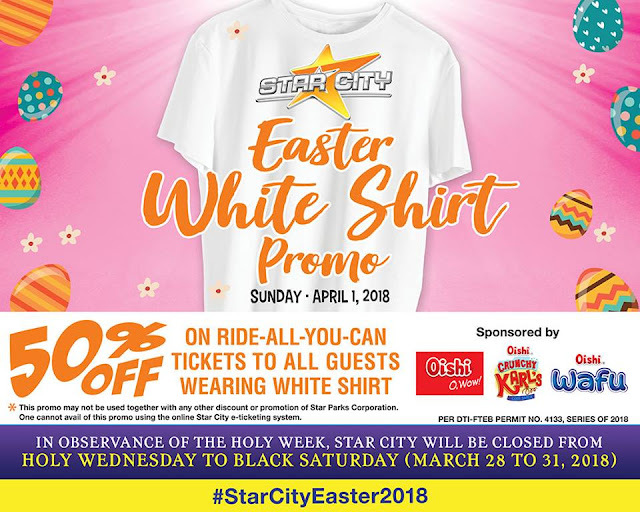 Get 50% OFF on ride-all-you-can tickets at Star City on Easter Sunday! Just wear a WHITE T-SHIRT and have an exciting White Easter with a Magic Show! 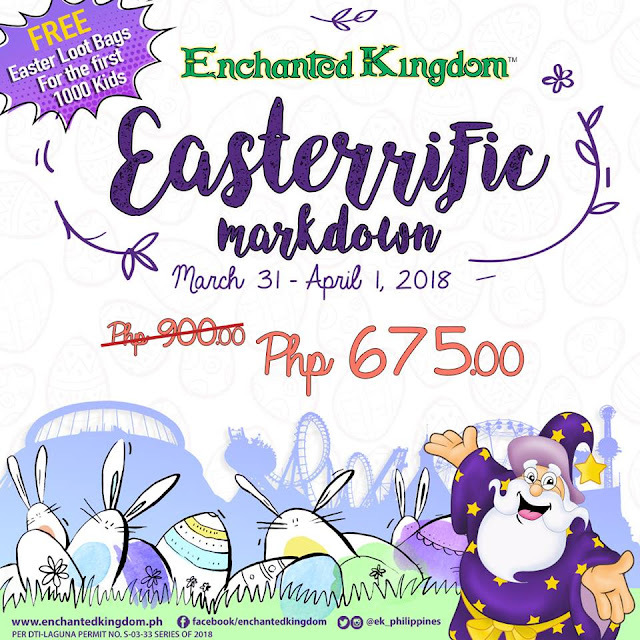 Have a EASTERrific weEKend at Enchanted Kingdom and enjoy their special markdown Regular Day Pass rate of ONLY P675!! Make it a family getaway and COME EARLY, because they will be giving away FREE Easter loot bags for the first 1,000 kids! Join the first-ever water egg hunting event for kids at Aqua Planet in Clark Pampanga! 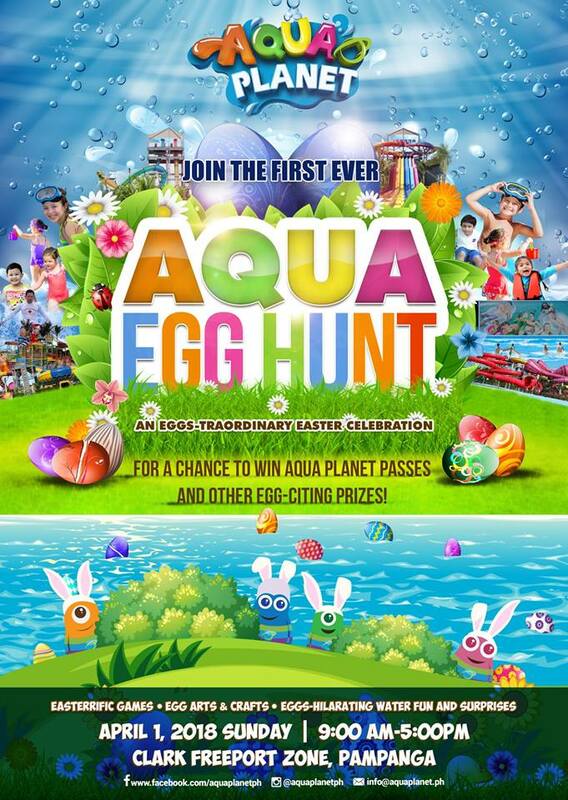 Visit Aqua Planet on April 1, 2018 and dive and search for aqua eggs at the Kiddie Zone for a chance to win waterrific prizes! Egg-citing activities and splash surprises awaits!